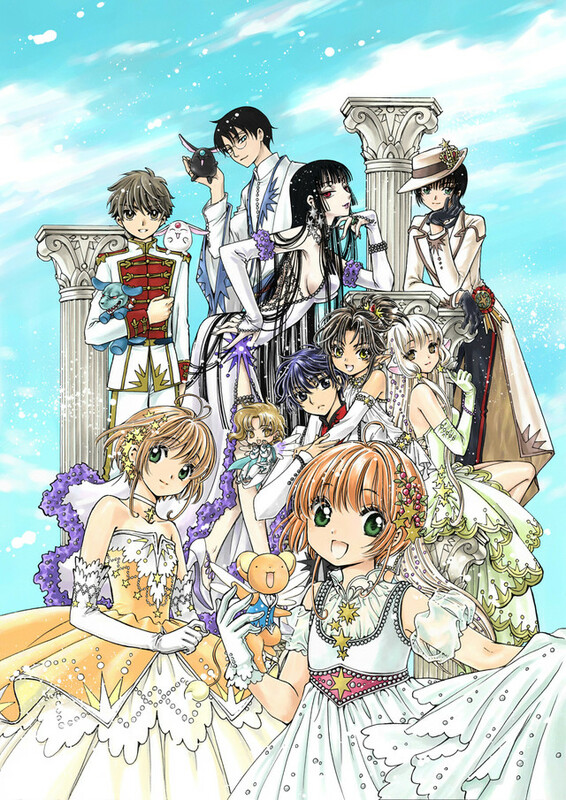 A new artbook entitled CLAMP Illustration Collection MEMORIES is scheduled to be released on October 26 by Kodansha. 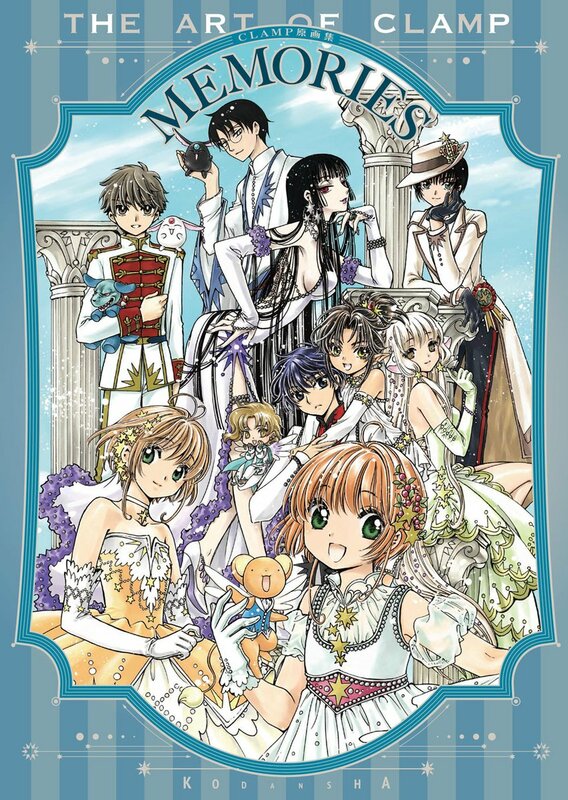 It will feature over 100 illustrations from various CLAMP works, including those works which aren’t published by Kodansha (such as RG Veda, X, Shin Shunkaden, Tokyo Babylon). It is being advertising as an artbook with illustrations that were never before printed in previous artbooks, therefore I am expecting some rare illustrations here. I am already crossing my fingers for some of them which have never been printed elsewhere apart from magazine or special goods. The cover illustration will feature a new illustration drawn by CLAMP and can be seen on the right and features various CLAMP characters — the characters from Kodansha works are more apparent and I’m sure that is not a coincidence. The book dimensions will be A4 with a total of 144 pages costing 2770 yens (excluding taxes). I hope an interview will be included. I love the cover art, but I miss Suu on it, and I hope the colors aren’t precise. It looks like something is off with the colors. Also, I wish CLAMP hadn’t used CG for this illustration. I’m very much looking forward to this! 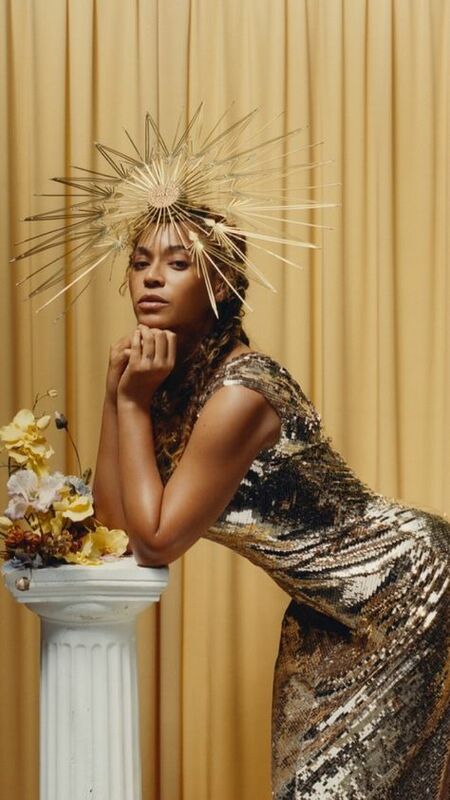 UPDATE: The final cover has been announced. That’s a little weird, considering how there isn’t a single character from Rayearth, CLOVER and Shin Shunkaden on the cover and yet there are characters from Wish, Kobato. and X on the cover, even though these series are not listed on the feature works. Crying shame it’s CG colored, it would’ve been such a stunning illustration if colored with Copics. Add me to the group of people unhappy with the digital coloring. While Mokona’s color choices for their traditional art have only gotten better over the past few years, the palettes for CLAMP’s CG work have always been kind of gaudy and incoherent. (YMMV, but it doesn’t help that Yuuko looks so tacky here compared to all the other characters.) The fact that Kobato, Hana, and the MKR girls aren’t on the cover is weird to me, too. I’m hoping that there’ll be some rare art in here, too, but the fact that Kodansha is emphasizing color corrections for some artwork implies they’re including older pieces. This would be a great opportunity to publish illustrations from xxxHOLiC Rei and Gate 7, wouldn’t it? The CG color technique has gotten better over the years, I mean the painting itself, but the color choices look weird for this one, or something must have happened during the rendering of the image. This would be a great opportunity to publish illustrations from xxxHOLiC Rei and Gate 7, wouldn’t it? Yeah, although I’m sure XXXHOLiC Rei will get its own artbook somewhere along the way. I wonder if it’ll be that much of a difference. Kodansha digitally corrected all the artwork they took from the first CCS artbook to use for the 20th Anniversary Illustrations Collection, and there was a difference! The colors were more vibrant and the line work was a lot sharper. Looking at the final cover design, I’m not fond of it, either. I don’t know whether it’s because it looks outdated, or because it reminds me of a commemorative popcorn tin, ahaha. Not sure if there’s enough xxxHolic Rei images for an entire artbook for now. And now that you mention it, the choice of characters on the cover really IS weird. X, Wish and Kobato (along with Legal Drug, which absence disappointed me, but now makes sense) are Kadokawa properties. Some are surprising still, because Chobits has only about 5 color images that weren’t collected anywhere else. I know of only two uncollected Clover color images, only one for Shin Shunkaden (though I would have to compare my scan collection to my actual artbooks). As of now I think CCS will take most of the artbook. It would be really cool if the artbook contained special illustrations created for Clamp in 3D-land and Clamp in Cardland. Those are night impossible to see in nice quality. Or even rarer, there were official body pillows of Chobits and CCS with very cute images on them, would love to see them here. I didn’t think all the artworks would be ones that were never published before? Are they all? @_@ If that is the case, this is really amazing! True on being very unexpected and very welcome xD I could bet the next CLAMP artbook would have been a CCS one. An unexpected announcement, but a very welcome one nonetheless! Excuse me, and sorry by the way haha but I don’t get the “I miss Suu on it” part, what or who is Suu? / And yes, it’s a shame the cover is not copic colored, their digital work is ok but… It looks like lacks of something. Suu is the main character of CLOVER. On Twitter, users are demanding the return of X.
Oh gosh just found this! I’d order a copy from Japan IF there are NEW and/or NOT published illustrations from Tsubasa Reservoir or World Chronicles. Can someone tell me if that’s the case, ’cause I’ve already illustration books of TRC and TWC, I wish to not find something I already have o.o. Thank you in advance (and so many thanks ro Chibi Yuto for the amazing job, always updated ❤ ). I’d say that the thing that sticks out to me the most is Syaoran’s hair color. It looks more gray than brown in these pictures. That is supposed to be Syaoran right?